We love giveaways! 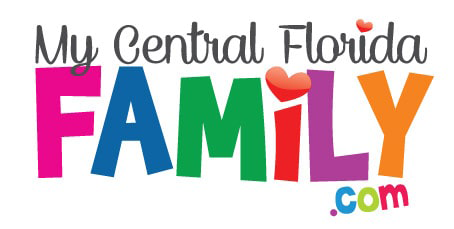 My Central Florida Family is always looking for ways to award tickets and freebies to other Central Florida families! What kinds of things are we giving away? Family Four Packs are tickets that come in sets of 4 for your family to enjoy. This will allow Mom, Dad, and two kids access to the event or attraction. Or, perhaps it’s Grandma, Grandpa and the kids. No matter who goes, 4 of you will enjoy a special event with our giveaways. We giveaway passes to attractions like Busch Gardens, Fun Spot, WonderWorks, Medieval Times, Gatorland, Daytona Lagoon and so much more. Be sure to check for our regular giveaways here as we’re always putting something new up for you. Would you like to win tickets to WonderWorks to enjoy with your family? Enter here! Would you like to win tickets to WonderWorks to enjoy with your family? Enter here! 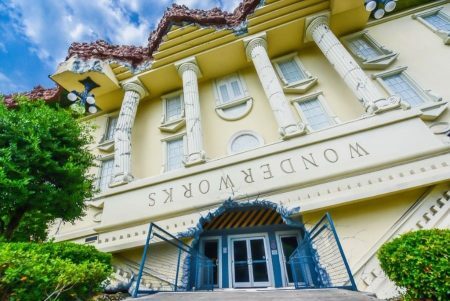 We're giving away a Family Four Pack to WonderWorks on February 28, 2019. It's easy to enter to win. Good luck and read on for details!